Welcome to Deathwatch! Every month, as one of the legends of pop culture passes away, we’ll have a look back at two films from his or her career, and place it in the context of the career as a whole. 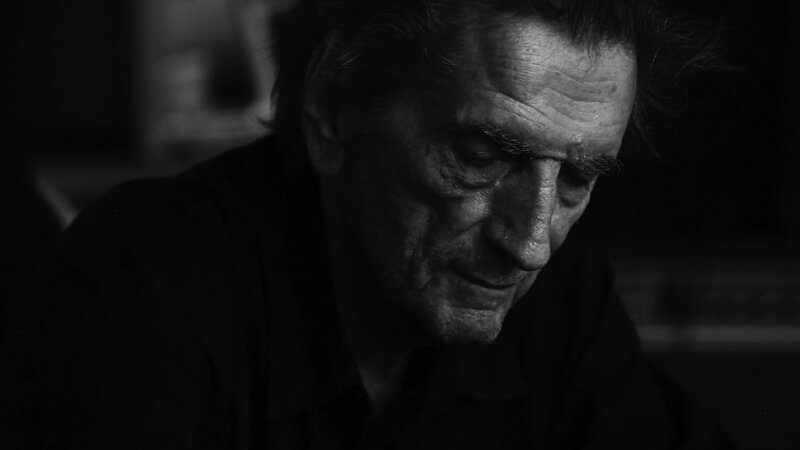 And we picked a doozie for our maiden episode, because Harry Dean Stanton (1926-2017) appeared in over 200 films! Matt Price checks out Monte Hellman’s Cockfighter (1974) while Matt Brown dives into Wim Wenders’ Paris Texas (1984). Deathwatch is brand new! Look for it in the iTunes Store and Play Store over the coming days. In the meantime, you can subscribe via our LibSyn page, if you are so inclined. Episode 62 - Halloween Specials!